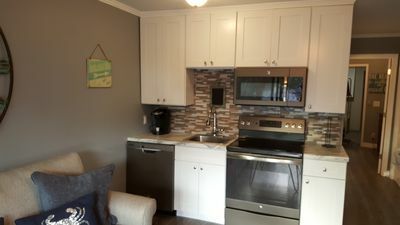 Newly renovated in 2013 and beautifully decorated, this two bedroom, two bathroom villa has a full sized kitchen and a combined living room/dining room area. 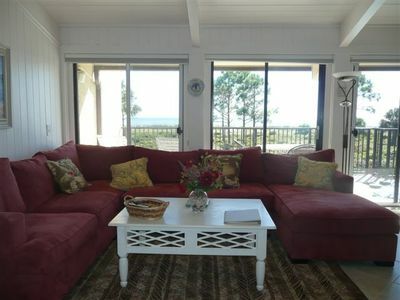 The master bedroom has a queen bed, the second bedroom a pair of twin beds and there is a queen sized sleeper sofa in the living room.The balcony off the living room area has a direct view of the ocean. 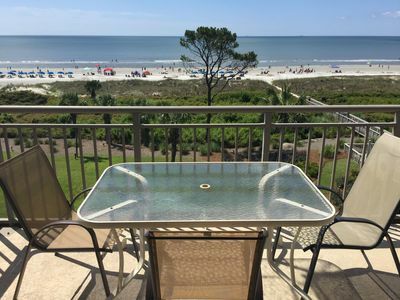 Each unit in Ocean Dunes has access to the oceanfront pool. 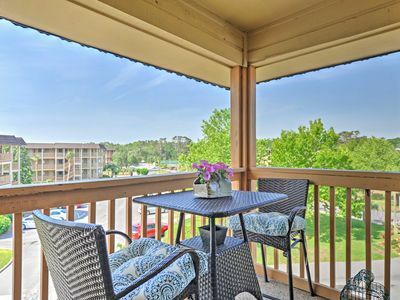 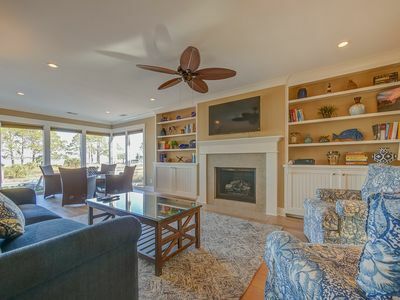 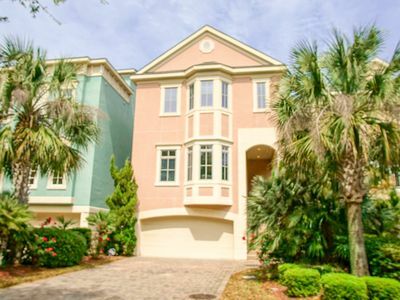 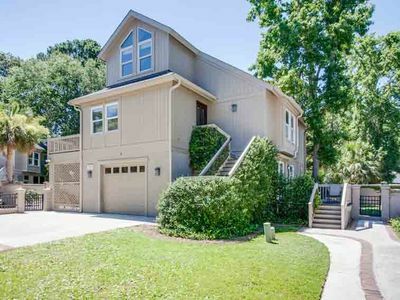 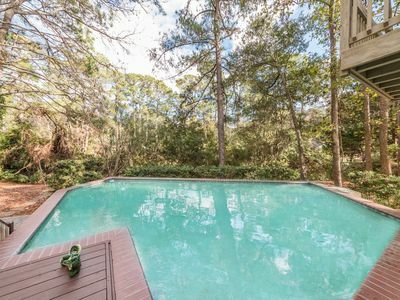 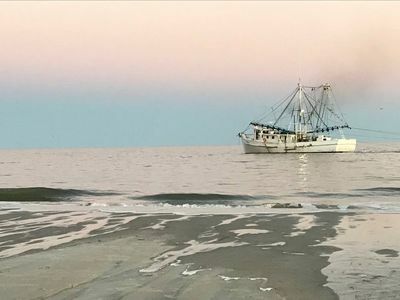 Ocean Dunes is located on the south end of the island along South Forest Beach Drive and a short distance from Coligny Plaza and the Coligny Beach Park. 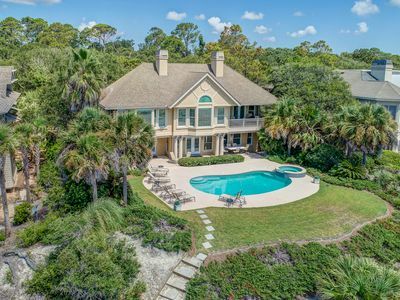 The Ocean Dunes complex is an oceanfront property that is situated approximately 70 yards from the ocean. 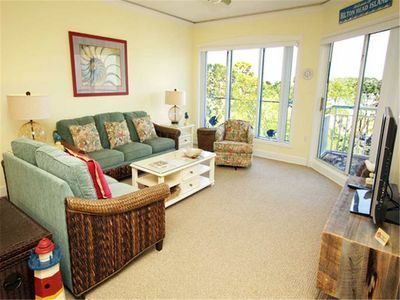 Each unit in Ocean Dunes has wireless internet service and access to the "New" oceanfront swimming pool and picnic area. 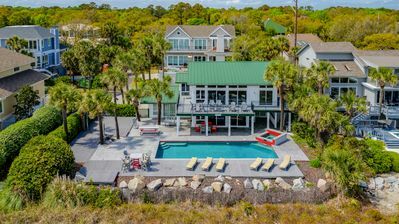 In addition to the pools our guests have complimentary access to the Players Club Fitness Center which has a complete workout facility and a heated indoor pool. . 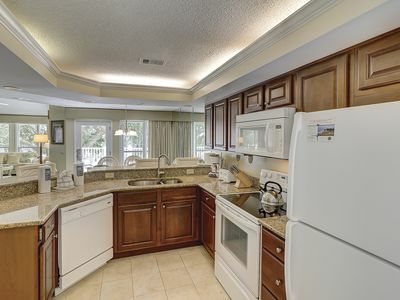 Guests have access to the Hilton's Oceanside Bar and Grill and Starbucks. 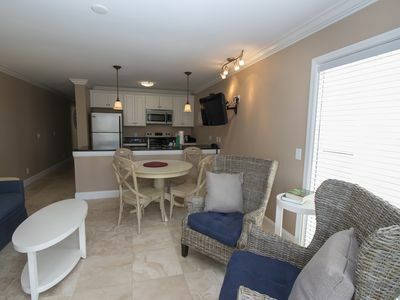 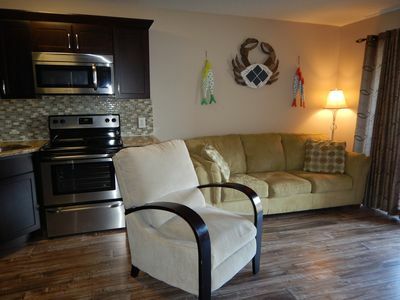 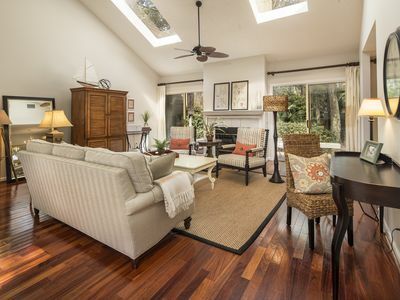 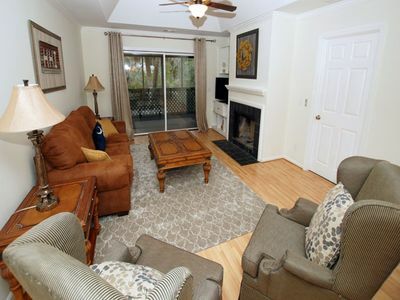 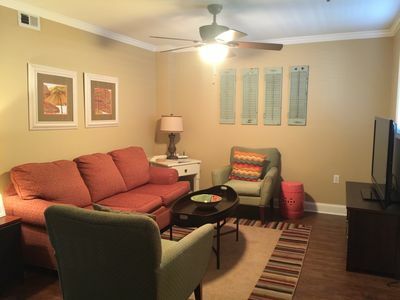 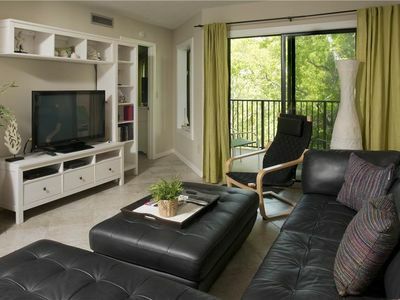 Relax & Enjoy Renovated Condo Close to the Beach! 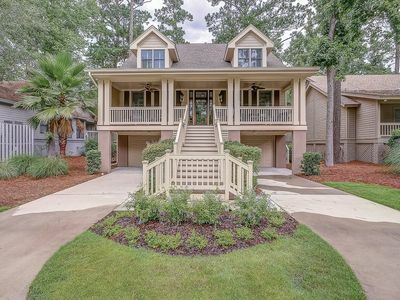 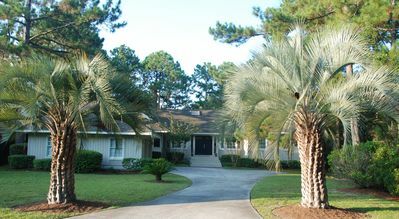 Completely renovated villa in Palmetto Dunes!